Whatever the reason, once you know how to brighten your skin, you’ll be able to fade those spots, brighten up your skin tone and give your overall look an instant boost, no matter how busy you are. And let’s be honest, who couldn’t use a bit more glow? Here’s how to brighten your skin quick and easy – use these tips to look radiant and replenished even when you’re short on time! Sometimes, it’s the simplest solutions that are the most effective and this couldn’t be more true than when it comes to brightening your skin. Something as simple as making sure that you’re getting plenty of hydration is the first step to between glowing, supple skin. That’s because skin cells are composed of mostly water so they naturally operate best when they’re well-hydrated. Sure, your skin cells may be able to perform basic operations when water content is low, but dehydration decreases the volume of blood flow to the skin, which not only makes your skin look dull and sickly in the short term but can also have unwanted lasting results. Like what? Dehydrated skin is more prone to crepiness or fine lines and can even lead to dry, scaly skin. If the dehydration happens at a deeper level – i.e. dermal dehydration – it can cause depletion of the dermis, resulting in deeper wrinkles as well as sagging skin. In short: Drink plenty of water. It’s an easy fix for brightening your complexion and keeping wrinkles at bay. When it comes to brightening your skin, there is one word that reigns supreme: Exfoliation. There’s simply nothing that can transform dull tired, and sluggish-looking skin into fresh, glowing skin like exfoliation can. And trust us when we say you need it. You see, when you’re in your teens, your skin cells turn over every 28 days, which is why you had that natural, radiant glow without much effort in your younger years. But as you get older, this process of cell renewal slows down so that by the time you hit your mid-30s, your skin cell turnover rate slows to every 40 days. So why does this even matter? Because you get that glow and radiance when your complexion is smooth enough to reflect light. As dead skin cells pile up, they diffuse the light and make your skin look dull, lackluster, and tired. 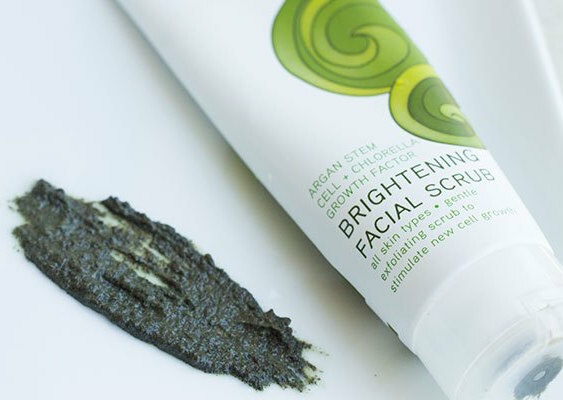 Exfoliation simply speeds up the process of natural skin cell renewal. 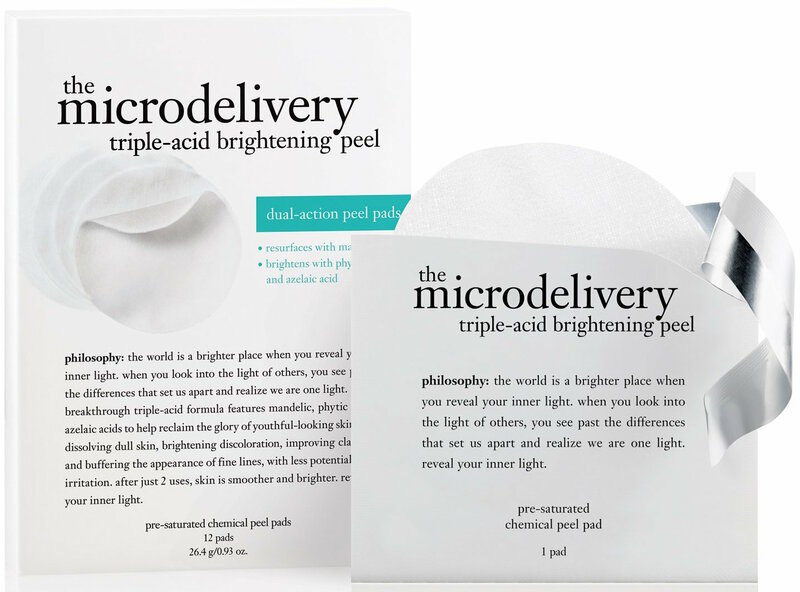 By regularly sloughing off the build-up of dead skin cells, you quickly remove the gunk that’s hiding the fresh, radiant skin cells underneath. The result, of course, is brighter, more even skin with a natural glow. So how do you exfoliate your way to smooth, even, brighter skin? There are a few different ways to exfoliate and you can mix and match them to suit your needs and skin type. Here’s a quick roundup of your best bets! These are the “scrubs” we all know and love, composed of tiny exfoliating particles that we rub onto the skin to slough off the outer layer of dead skin. Just keep in mind that when it comes to exfoliating your delicate facial skin, skip plastic microbeads and go for gentle, fine exfoliating particles made from nature. AHAs are the most popular exfoliator and for good reason – they’re chemical exfoliants that are able to penetrate more deeply into the skin than manual exfoliants for a gentle yet very thorough exfoliation. 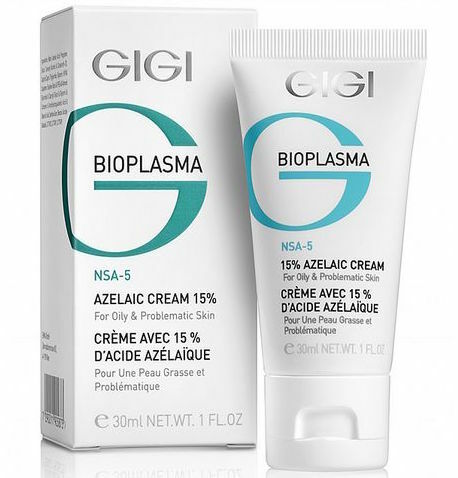 Of the AHAs, glycolic acid has the smallest particles and goes the deepest but can be the harshest on skin. For more sensitive skin types, choose gentler AHAs like lactic acid and mandelic acid. BHAs like salicylic acid go even deeper into the skin than AHAs and have the unique ability of being oil soluble, which means they can cut through the oil that’s clogging pores. Thanks to this, BHAs are great for oily, acne-prone skin types although they can be a bit harsher than AHAs. If you have sensitive skin and can’t handle AHAs and BHAs even in small concentrations, no worries – you can get a very gentle chemical exfoliation with all natural fruit enzymes. 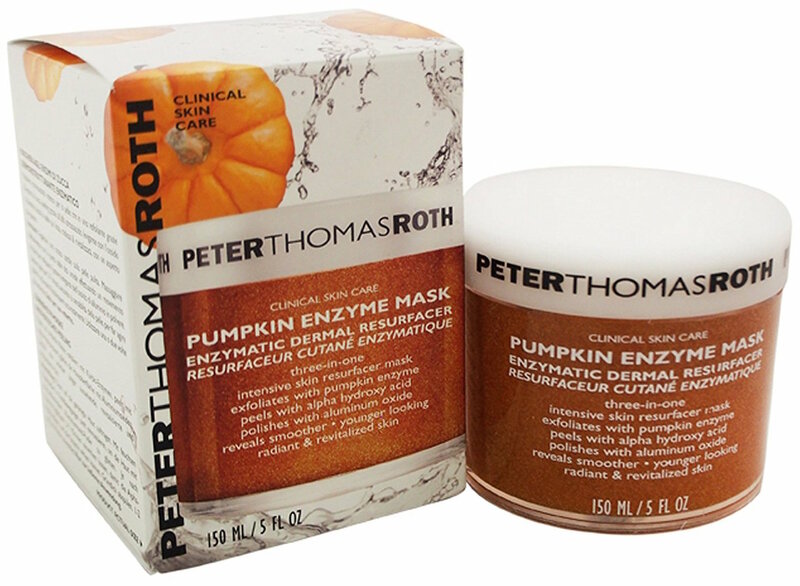 Certain fruits like papaya, pineapple, pumpkin and even figs contain enzymes that gently remove dead skin without irritation. You’re hydrated and free of dead skin cells. Your fresh, new skin is shining through and your complexion looks brighter than it has in years. Of course, you want to maintain this bright new skin tone and the way you do that is making sure your skin gets ample moisture. Moisturizing the skin is a given – it’s something you’ve most likely done ever since you can remember. But here’s a little more incentive to make you a moisturizing maverick: The demands that we place on our skin causes microscopic cracks in its surface, which show up as dullness. Ceramides. This is hands down the most useful ingredient to have in a moisturizer since it helps repair skin barrier function and improve water retention. CeraVe Moisturizing Cream is perfect, formulated with cermides and hyaluronic acid. Plus, it’s non-comedogenic and non-irritating, even for sensitive skin. Hyaluronic acid. Another deeply hydrating ingredient, hyaluronic acid reinforces your skin’s natural moisture barrier and even plumps up skin cells by attracting water to surrounding tissues. Retinoids. 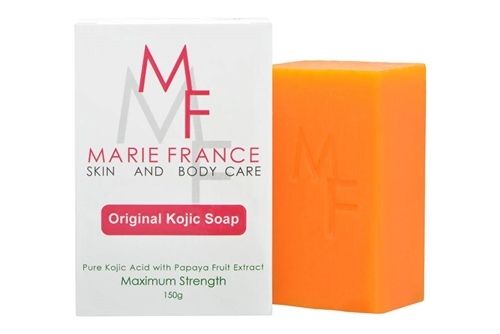 This derivative of Vitamin A is so very helpful to have in your moisturizer since it stimulates collagen production, helping your skin firm up, which makes it reflect light even better and translates to brighter skin. If you’ve done the above, your skin is looking fresh, bright and glowy…except for the dark spots that continue to cloud your complexion. Yup, we’re talking post-inflammatory hyperpigmentation, which is a mouthful of a term to describe all those dark spots that were leftover from past episodes of pimples, acne cysts, as well as too much time in the sun. 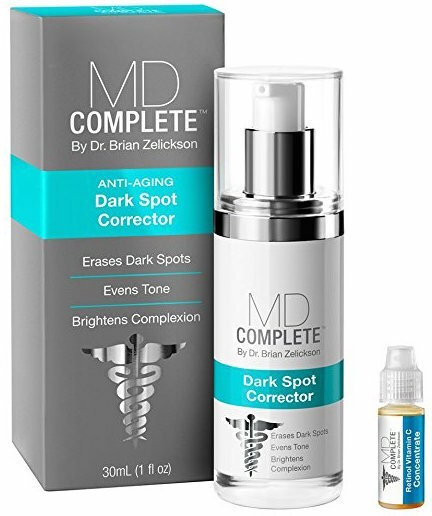 And as you already know, you’ll want to banish these dark spots in order to completely brighten your overall complexion. This is where skin lighteners come in. You see, hyperpigmentation is caused when too much pigment is released in reaction to skin trauma. This overproduction of melanin in certain spots leads to the formation of those dreaded brown patches we all abhor so much. The most potent skin lighteners are melanin inhibitors that go to work inhibiting the tyrosinase enzyme and interfering with the melanin production process. 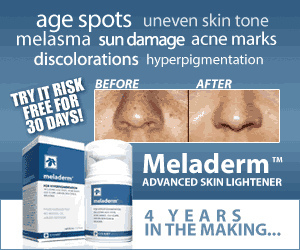 As your skin stops producing as much melanin, it becomes lighter, resulting in overall more even skin. So what are the best skin lighteners to fade and lighten those pesky dark spots? 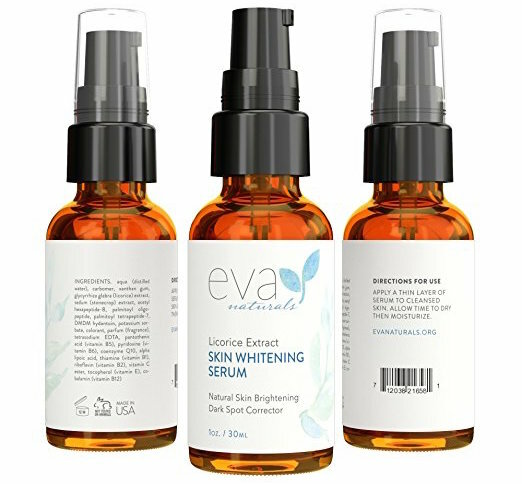 Well, lucky for you, there are a lot of them out there from the effective yet controversial hydroquinone to totally natural melanin inhibiting skin lighteners. Here’s a quick roundup of your best bets! If you have pesky dark spots you want to get rid of without risking lightening your overall skin tone, azelaic acid is a great bet. It reduces melanin production by selectively targeting abnormal pigment-producing cells, which makes it a great melanin inhibitor to fade away unnatural hyperpigmentation like acne spots. The cool thing about it, though, is that it doesn’t work on natural spots so you’ll be able to keep your freckles while getting rid of the souvenirs that acne left behind. As controversial as hydroquinone can be, there’s good reason it remains the most popular skin lightening ingredient: it works. Even at the low concentration that’s found in over the counter hydroquinone, it’s a potent enough melanin inhibitor to get the job done. The downside, of course, is that unlike natural skin lighteners, it’s not suitable for all skin types and best used only short term. The second most popular skin bleaching ingredients around and a totally natural alternative to hydroquinone, kojic acid works by inhibiting the conversion of tyrosinase to melanin and interfering with the uptake of oxygen required for enzymatic browning. 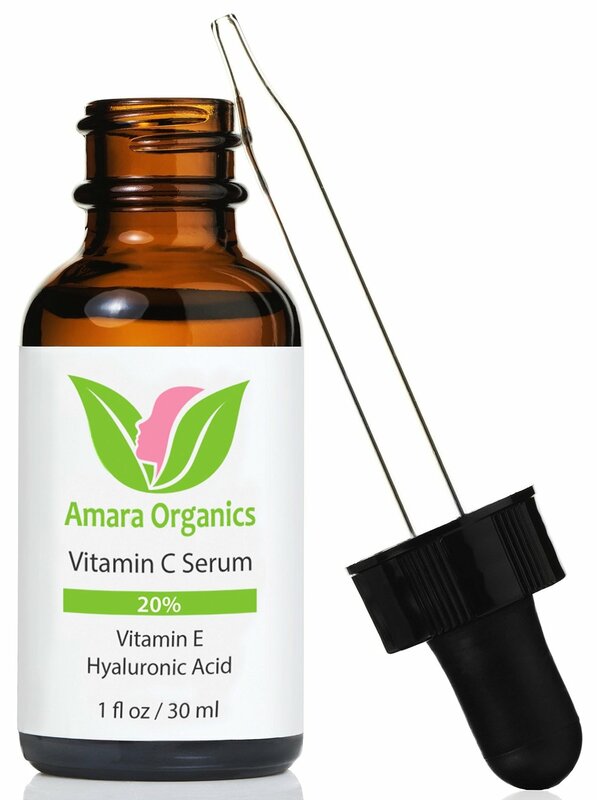 A well known and powerful antioxidant that protects the skin from the dulling effects of environmental pollutants and UV radiation, Vitamin C also helps skin repair faster and scar less, inhibits the production of melanin, and even boosts the production of another important skin lightening antioxidant, namely Glutathione. A safe and very gentle bleaching agent, licorice root is perfect for those with sensitive skin. It contains two compounds – glabradin and liquirtin – that act as tyrosinase inhibitors and disrupt melanin synthesis to lighten skin with little to no irritation.